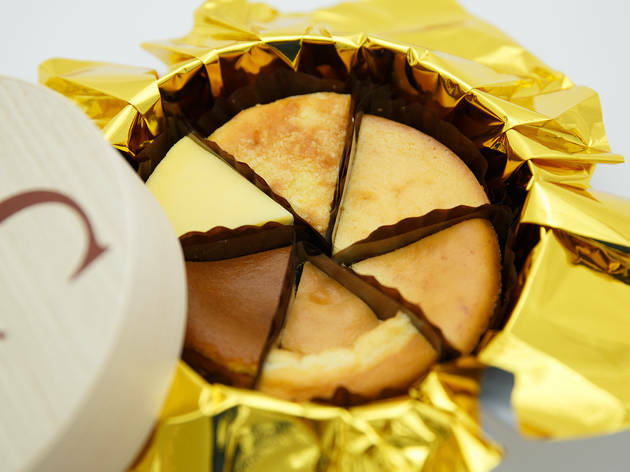 Originally based in Osaka, this cheesecake specialist now has a branch in Tokyo Station. 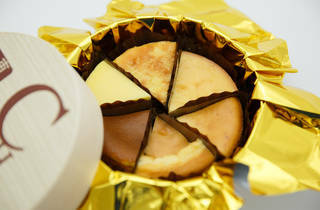 One of its most popular items is the‘Originally Assorted Tokyo Station’ box (¥1,944) which includes six pieces of delicious cheesecake. Perfect for dinner or office parties – that's if you can resist chomping through the entire box on your own (easily doable).